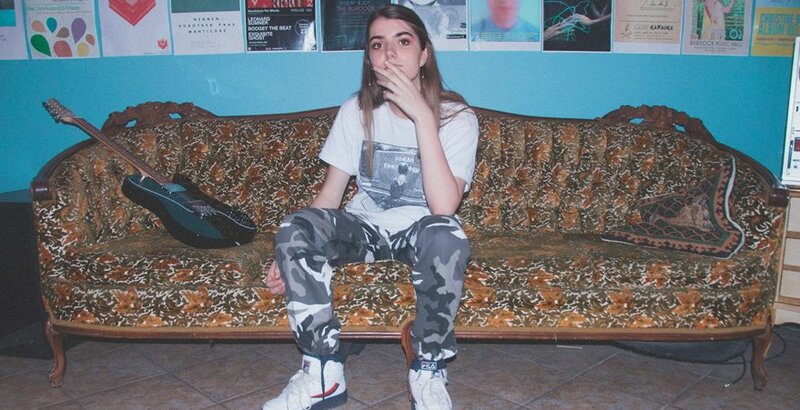 17-year-old Netherlands artist Bülow has come outta nowhere with one of the best pop EPs of the year. The three-track effort Damaged Vol.1 is a minimalist, melodic triumph that delivers up smart, poignant tracks about guys. It’s got a similar vibe to the Terror Jr. brand of pop but it’s far less perky, replacing the bubblegum aesthetic with something a little more sharp-tongued. Each of the three tracks are strong in their own right but we’re particularly struck by the closer Lines which has one hell of a hook.